The company’s net profit in the second quarter rose to Rs 1,525 crore as against Rs 1,276 crore reported in the same quarter last year. 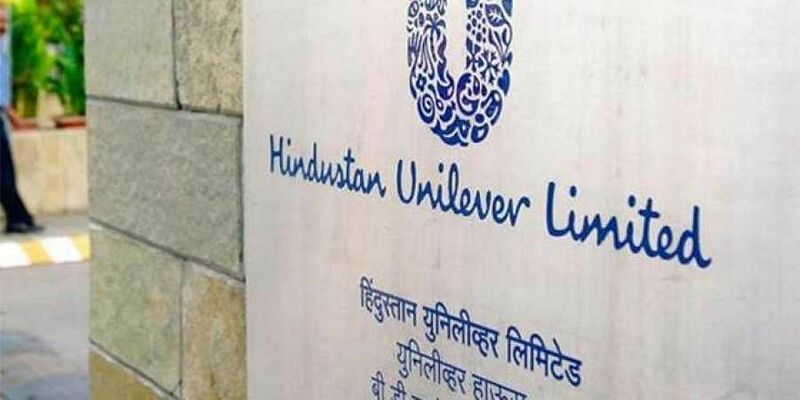 NEW DELHI: Hindustan Unilever (HUL), one of the country’s leading FMCG players, on Friday reported a 19.5 per cent rise in net profit for the second quarter ended September 30, 2019. The company’s net profit in the second quarter rose to Rs 1,525 crore as against Rs 1,276 crore reported in the same quarter last year. The rise in profit, which was more than many street estimates, came on the back of robust numbers across its different segments. The home care business, which has brands like Surf Excel and Vim, grew during the quarter by 12.4 per cent to Rs 3,080 crore, while the beauty and personal care segment’s revenue increased 10.4 per cent year-on-year to R s4,316 crore. The FMCG major’s foods and refreshment revenue in Q2 grew by 11.7 per cent to Rs1,704 crore. Overall, HUL’s revenue during the quarter increased 11.1 per cent year-on-year to Rs 9,234 crore, with volume growth of 10 per cent. In Q2, HUL’s Ebitda (earnings before interest, tax, depreciation and amortisation) margin improved by 160 basis points, and Ebitda improved by 20 per cent year-on-year to Rs 2,019 crore. In its investor presentation, the company said that in the near term, it would have to watch out for any crude price increase and currency depreciation. The consumer-oriented sector is facing the impact of rising oil prices and currency depreciation, which has increased import costs for certain raw materials. It was expected that if producers delayed hiking prices of their commodities, it would impact their bottom line in Q2. The firm said crude and currency headwinds were partly offset by benign vegetable oil and food prices.